Traditionally, the Summer film line up has been reserved for low brow comedies/romances, CGI sugar fueled effects & explosions, and the obligatory high priced sequel. While I expected the success of Christopher Nolan’s The Dark Knight to carry into his next film, I didn’t expect Inception to gross over 292 Million domestically. 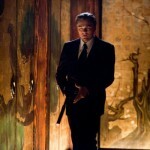 Inception proved the cynics wrong with a smart cerebral plot, dynamic visuals, and an unforgettable dramatic score. Most Summer films demanded that you check your brain at the door, Inception commanded your attention and dared you to keep up with its complexity. While the others explore a tugboat stuck on the sandbar, the previously Oscar nominated Carey Mulligan looks for hope on the horizon at a time when her mortality looks certain. I read Never Let Me Go in 2005 and thought it was impossible to adapt because it was all based on one person’s memories and thought processes. 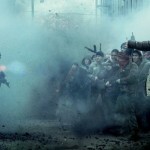 Yet, director Mark Romanek elevated such a story into a living oil painting you might find in the Metropolitan Museum of Art. Every shot is breath taking and at the same time melancholy because every moment of life is precious. Are You crazy is THAT your problem? Nope. The fact remains DiCaprio has become an elite actor. Waiting in the queue for Inception @ AMC Loews IMAX theatre, I suddenly remembered overhearing someone previously declaring Leonardo as Martin Scorsese’s new Robert DeNiro during Gangs of New York. You’ll have to forgive me. At the time, my brain was still damaged from radio stations overplaying Celine Dion’s song from Titanic. I had a hard time digesting it. I never doubted DiCaprio’s talent (What’s Eating Gilbert Grape, Basketball Diaries, Aviator) but the quality of his work in 2010 was exceptional. 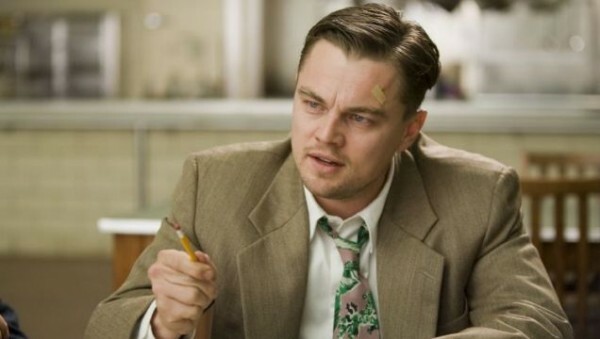 He delivered commanding and complex performances in Shutter Island and Inception. Pretty hard to beat such lynch pins and so if you can’t beat ‘em, join ‘em. Anyone can be victimized but if you think for one second, Lisbeth Salander is a victim of any man, think again. There aren’t many recurring strong willed female characters in cinema recognized by Hollywood in the last 25-30 years. With Lisbeth Salander, the Millennium Trilogy has produced the best recurring female character since Clarice Starling. A rare talent, Noomi Rapace didn’t have the look of an exotic beauty nor is she the best description from the book but with one subtle facial expression she nailed down the detached, emotionally distant and tortured soul of the character. From the most expensive computer generated botox ever to the role that few would relish after the Duke, Jeff Bridges is a fine wine and continues to get better with age. As most actors age, they begin to settle for less juicy roles as the perverbial hook for geriatrics comes out and yanks them to animated features and horrible comedies. 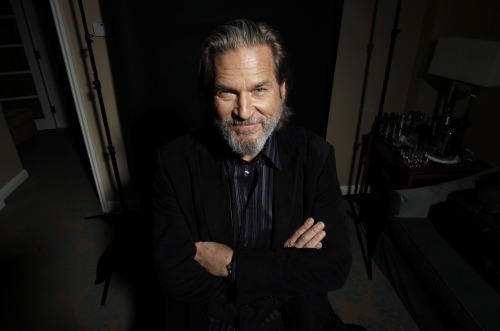 For Jeff Bridges, age is like a fine wine. He just continues to refine his methods and bring one memorable performance after another. In Tron Legacy, Bridges’ was supposed to be the old soul to pass the baton off to his on screen son who had zero charisma. Instead, he adequately pulled off one of the most complex performances as both Kevin Flynn and his youthful digital opponent, Clu. To end 2010, Bridges took on the role of Rooster Cogburn in the Coens’ True Grit. Few actors would try to take a role previously held by John Wayne but Bridges knew how to be his own Cogburn. He was probably a true and more accurate representation of a Western bounty hunter. In this Animal Kingdom of criminals, the female rules the roost. In Animal Kingdom, an Aussie film about a dysfunctional crime family (as if there was any kind), Weaver played an evil Mrs. Garrett (Facts of Life) who is equal parts nurturing and butcher. Aaron Sorkin (The West Wing, A Few Good Men) created a dialogue so punchy and fast paced that it more closely resembled a stream of consciousness that could beat the fasted internet connection. A language unto itself. 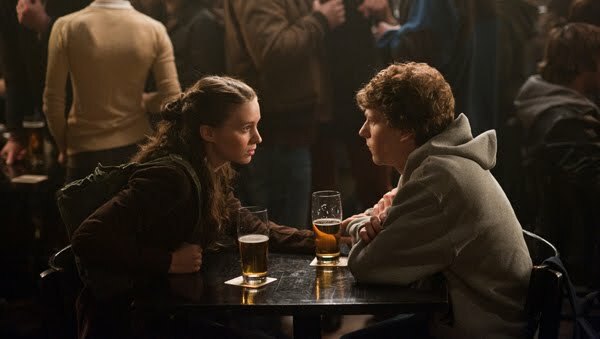 While I don’t believe the Social Network was a film that defined a generation (that should be reserved for a film about living in a debt ridden country), I do believe the think 50 steps ahead neurotic dialogue captured the fast paced atmosphere that you can believe the way young people today think, thanks to devices that allow us to communicate indirectly with someone at all times. Who knew writing the end of people’s lives would only serve as the beginning of a long journey about existentialism and the connection we have with life, death, and each other. 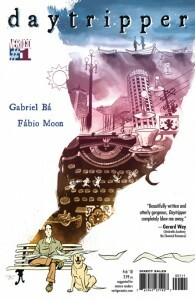 Written and drawn by the Brazilian creators Gabriel Ba and Fabio Moon about an obituary writer and how the diseased factor into different stages of his life. It is equal parts soul searing as it is profound and the ending is a spiritual journey that will haunt you in the days to come. 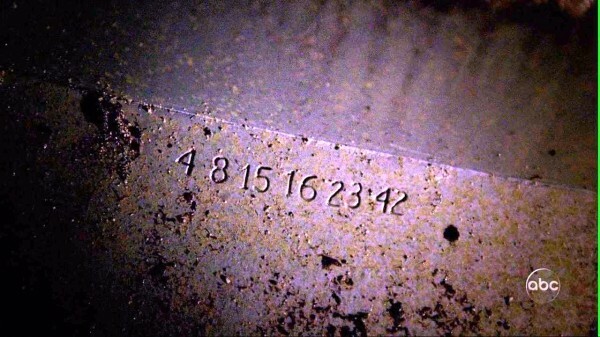 Never did trivial numbers create such a shitstorm of an internet Easter Egg hunt over arbitrary selection process of cadidates to be marooned on the one place where Starbucks and Cable TV can’t reach. To ask someone to answer, “what was Lost about?” would be about as easy an answer as who killed JFK? Like Joe Pesci’s character from JFK screamed, “It’s a mystery wrapped up in a riddle inside an enigma…” Er, come again? Not since the days of Twin Peaks has the water cooler talk been so lively over one show. Not since Twin Peaks has a show ever left you with more questions than you had at the start.